Dear Wendy, You are an observant shopper! 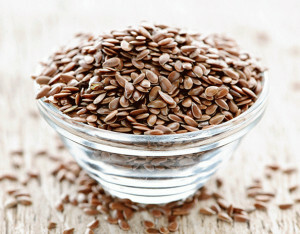 Flaxseed is found in all kinds of today’s foods, including cereals, crackers, breads, frozen waffles and oatmeal. Flax seeds are very beneficial for a number of reasons, one of the biggest being LIGNANS. Lignans are phytonutrients (plant compounds) which studies have shown have a positive correlation for reducing the risk of prostate, breast and ovarian cancers. An article in the Journal of the National Cancer Institute reported that high intake of lignans could reduce the risk of breast cancer by as much as 30%, and other studies reveal similar results. Flax seeds by weight are the most concentrated source of lignans, up to 800x more than any other food. 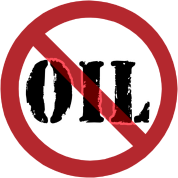 Please note that flax seed oil is not recommended, as the lignans are concentrated in the seed, not the fat/oil. Even flax seed oils that are listed as “high lignans” do not contain as much lignan as the seeds. 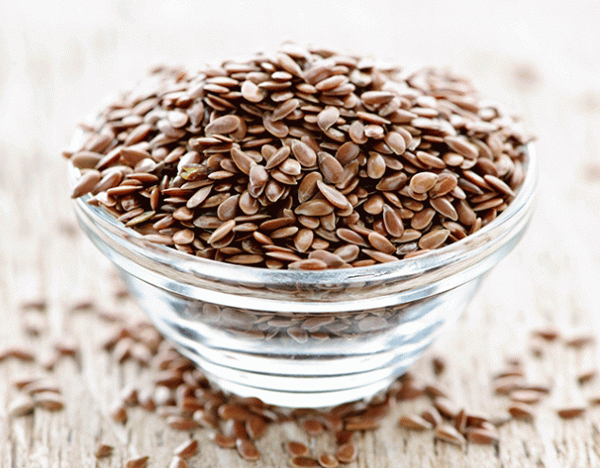 Omega-3 fatty acids are another big benefit of flax seeds. The seeds contain a very concentrated amount of alpha-linolenic acid which the body converts to Omega-3 fatty acids. 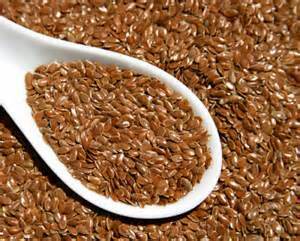 There’s as much alpha linolenic acid in ¼ cup of flax seeds as there is in 3.2 pounds of salmon. Omega-3 is an essential fatty acid, meaning it must be obtained and converted through food. A daily dose of flax seed is an excellent way to assure you’re meeting this essential need; it’s much better to consume any whole food, such as flax seeds, than taking an Omega-3 supplement which is an isolated nutrient of the whole food. Fiber is another benefit of flax seeds. Flax seeds contain both soluble fiber (dissolves in water) and insoluble fiber (does not dissolve in water). High fiber foods such as fiber can help relieve constipation, lower cholesterol, regulate blood sugar, protect against many diseases including breast and prostate cancer, lower estrogen levels, reduce the recurrence of colon polyps, and can reduce the risk for infection that results from taking antibiotics, steroids, and other drugs that destroy beneficial bacteria. Flax oil is not a substitute for flax seeds. The seeds are little nutrition powerhouses and we lose much of the nutrition when we just press out the oil. For best nutrition, flax seeds should be ground at the time of use (a coffee grinder will work). The seed coats on flax seeds are so hard that your body is unable to break them down in the GI tract. Therefore, flax seeds consumed whole will pass through the body and be eliminated in their original form. Pre-ground flax seed can be stored in an airtight container in the fridge for a few days. 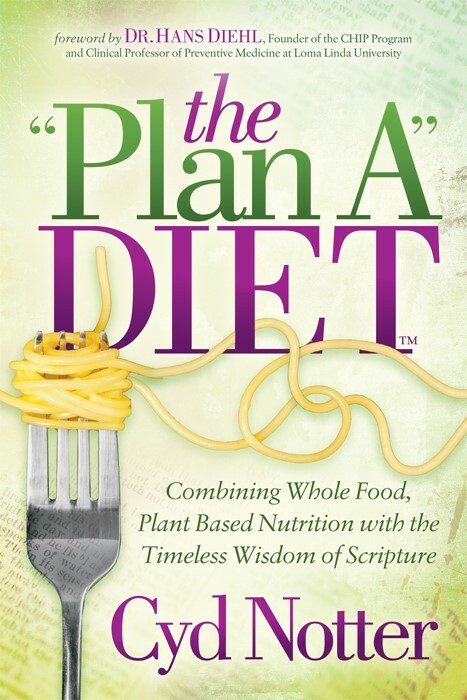 One tablespoon of ground flax per day is all that’s needed by almost everyone. Add them to your breakfast oatmeal, cereal or smoothie. Flax seeds make a great egg replacer in recipes. To replace one egg, blend 1 TBS flax seeds with 3 TBS water in a blender until frothy. Flax should be consumed as part of a low-fat, whole food, plant-based diet. Although flax seeds are beneficial, the overall structure of the diet is responsible for the beneficial effect, not just one food. In other words, you are unlikely to experience big benefits from adding one food to your diet, but rather from changing the entirety of what you eat.